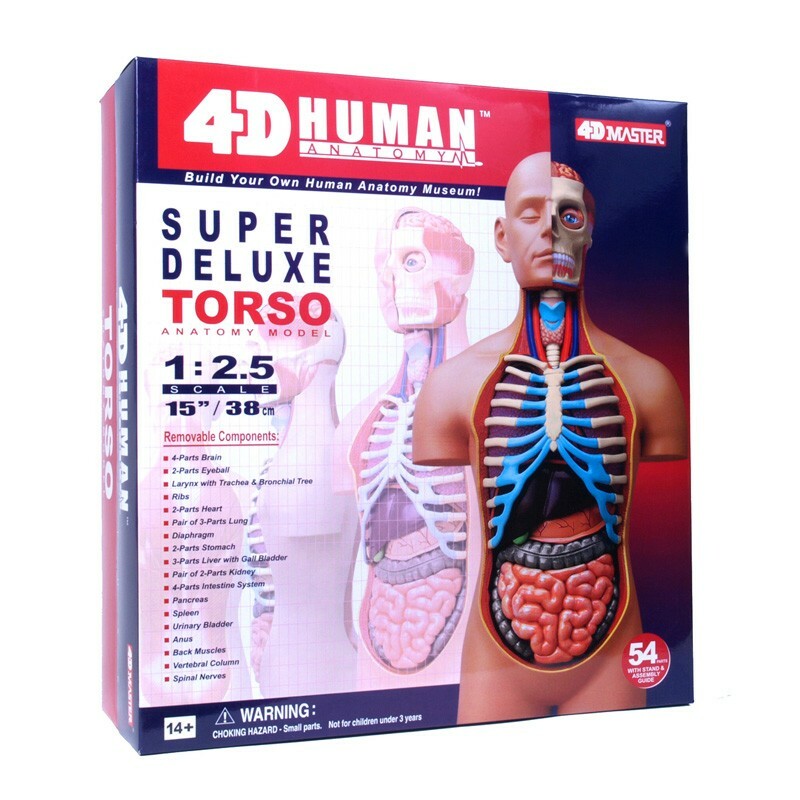 54 fully detachable organs and body parts. 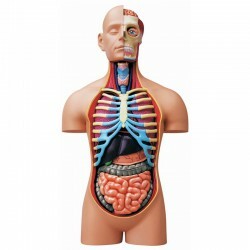 A transparent cutaway design shows inner organ details. Includes display platform and illustrated guide. 15”, 1:25 scale. Ages 14 & Up. 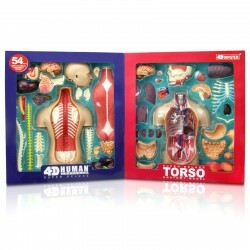 Highly-detailed anatomy model kits manufactured in educational/collectible quality. Detailed finishing and coloring with hand-painted parts, transparent cutaway designs, fully detachable organs and body parts. Each kit includes a detailed assembly guide. Most also include display stands or platforms.